Still on that roll, Chris. Love this. He looks like a sentinel. 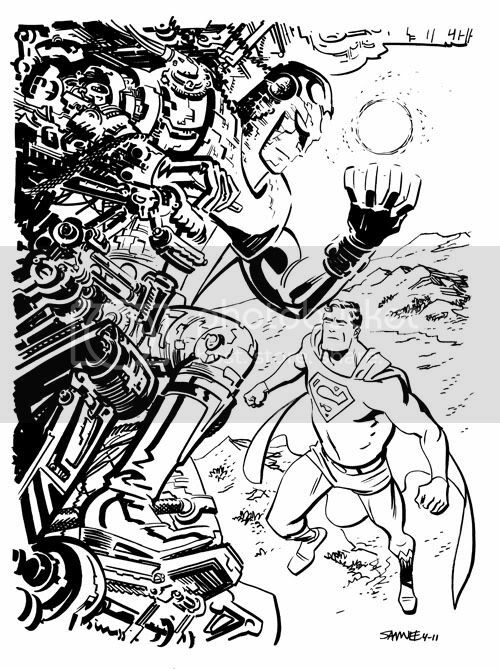 personally, I like your interpretation in this style better than darwyn cookes (I like his older stuff tho) Samnee for a new frontier sequel!